Estate Liquidation. Currently the only parcel on MLS in the area East of SV Parkway. When the builders start developing on the lots they've already purchased, you'll be right there. This desirable property sits in the middle of 3 proposed master planned communities. Check with City of Buckeye to see current status. 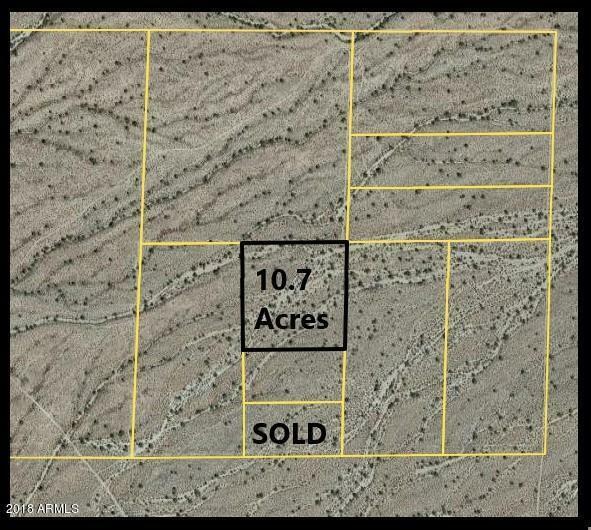 Years back it was under contract for $55,000/acre! Seller's loss is your gain. The survey and phase 1 are available. The property is in the floodplain but Maricopa County Flood has mitigation plans for the future that should alleviate that. Don't wait. Check your GPS and go see it!